The Women’s Foundation of Mississippi is excited to announce a series of panel discussions for our “Consider This” program. The discussions will feature experts from different fields. The events will be facilitated by WFM. We provide conversation and appetizers; cash bar for drinks. 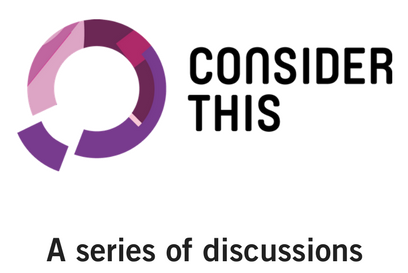 Thursday, April 12 – “Consider This” Discussion: #MeToo… Now what? The discussion will focus on sexual harassment. We’ll offer expert advice from panelists and provide resources for women to safeguard themselves professionally, legally, and personally. Panelists include: Lida Caraway, a mental health professional from Sheperd’s Staff; Mary Clay Morgan, Attorney at Bradley Law; and Harriet Oppenheim, Attorney at EEOC. 5:30pm. Hal and Mal’s. In partnership with Dr. Megan Clapton, we will discuss self-care strategies to promote mental health and well-being in stressful times. 5:30pm. Hal and Mal’s.